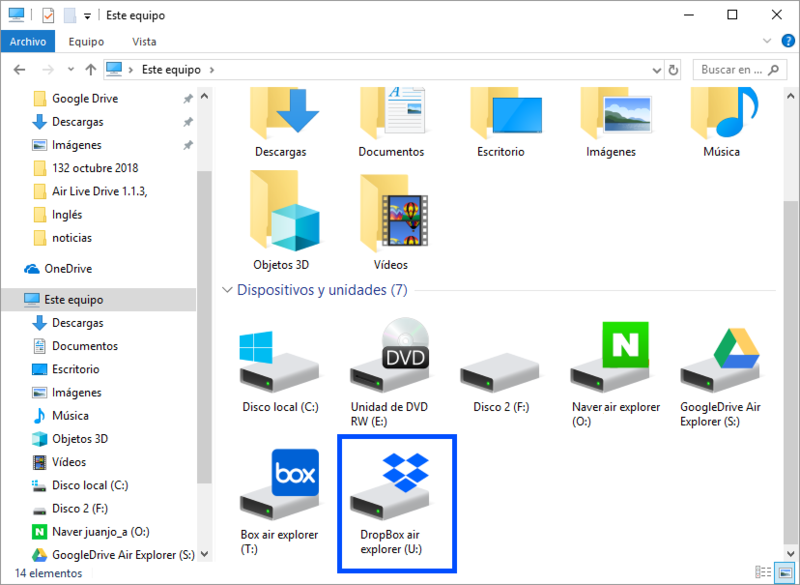 Air Live Drive supports more than 15 clouds, one of them is Dropbox. 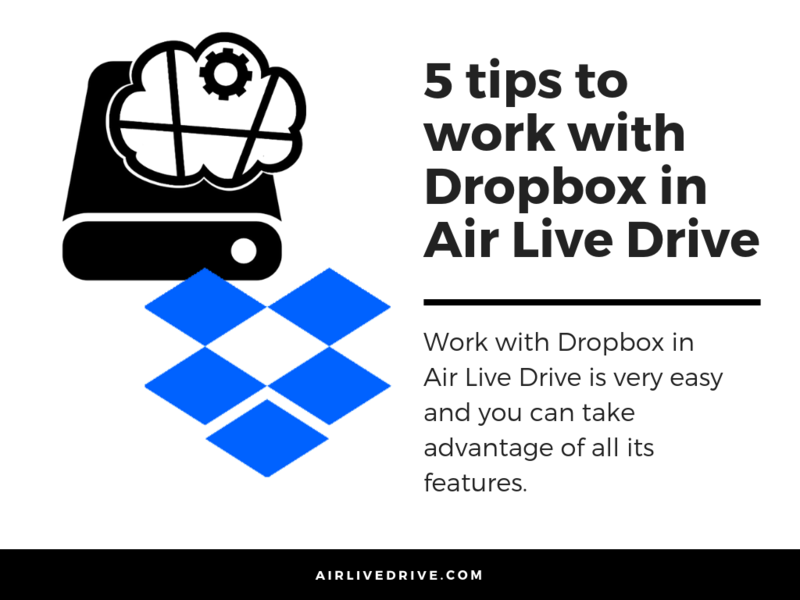 Work with Dropbox in Air Live Drive is very easy and you can take advantage of all its features. 1.Add more than one account of Dropbox. 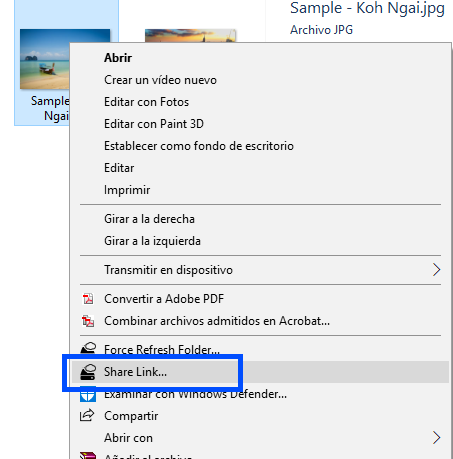 2.Open files directly in the cloud. 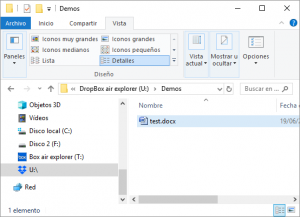 3.Save the modificated files directly in Dropbox. 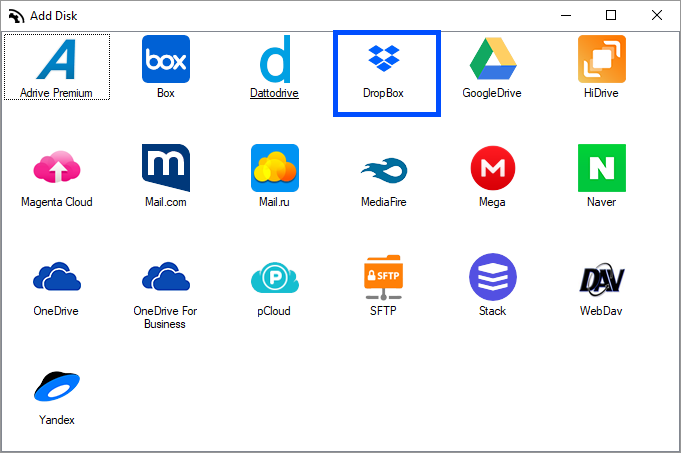 4.Share link of Dropbox files. 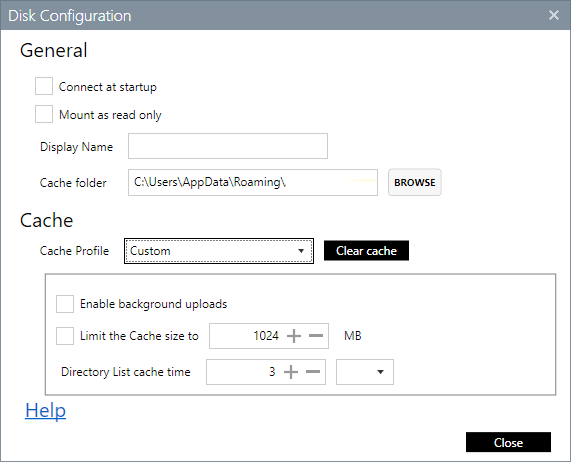 5.Optional cache system to accelerate the access to files in Dropbox.